"Snakes and Turtles and Lizards, Oh My!" When: May 18-19, 9 a.m.-3 p.m. 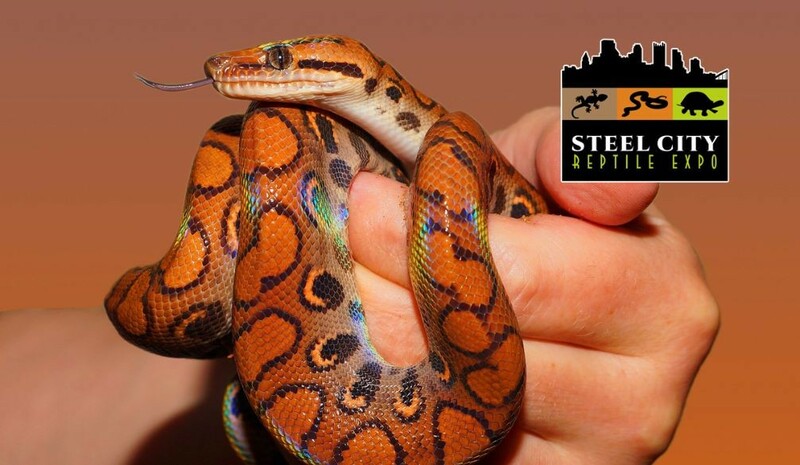 The Steel City Reptile Expo brings thousands of reptiles from dozens of top breeders to the Printscape Arena at Southpointe Saturday, May 18. Join us to learn more about reptiles and amphibians through our live animal encounters, seminars, and Free reptile petting zoo. Our Expo is the best place to buy reptiles, amphibians, and all the supplies you need direct from the experts at prices better than you will find anywhere else!